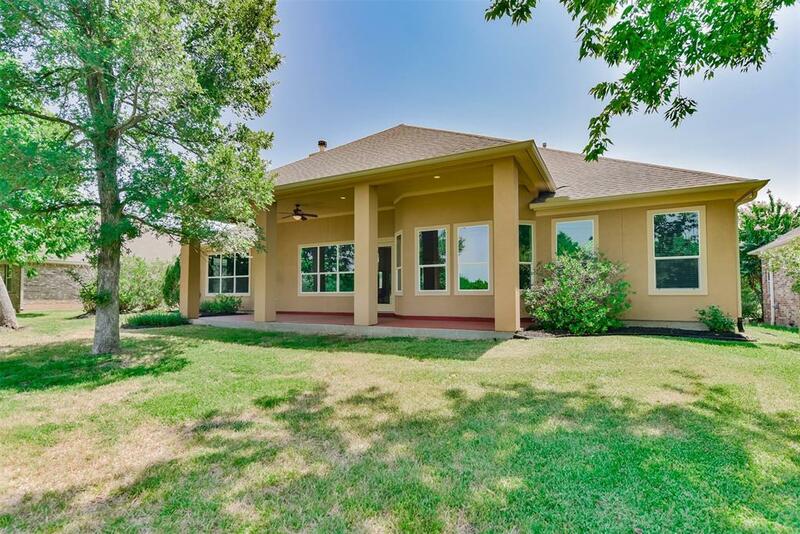 Custom single story 3 bed/2.5 bath, golf course home for only $100/sf! Home is immaculate, and ready for quick move in. 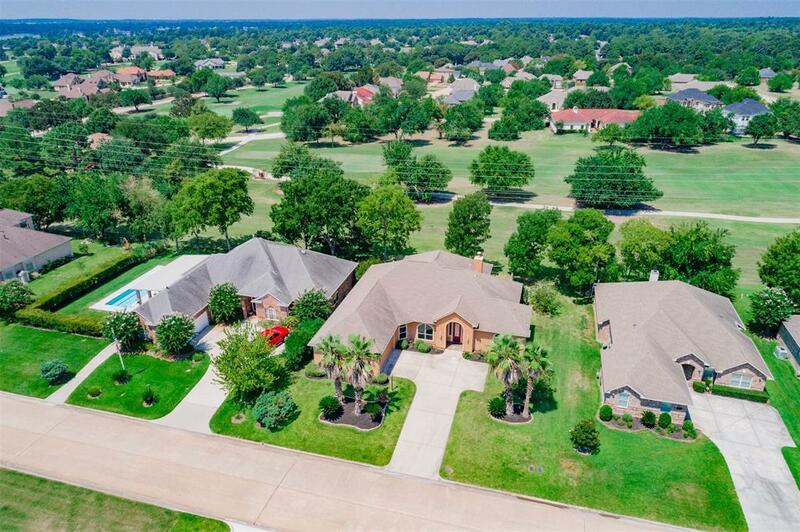 Morris built custom home offers quality construction, Real hardwood floors, classic architectural lines, high ceilings, neutral paint & oversized windows showcasing the peaceful & panoramic golf course views. 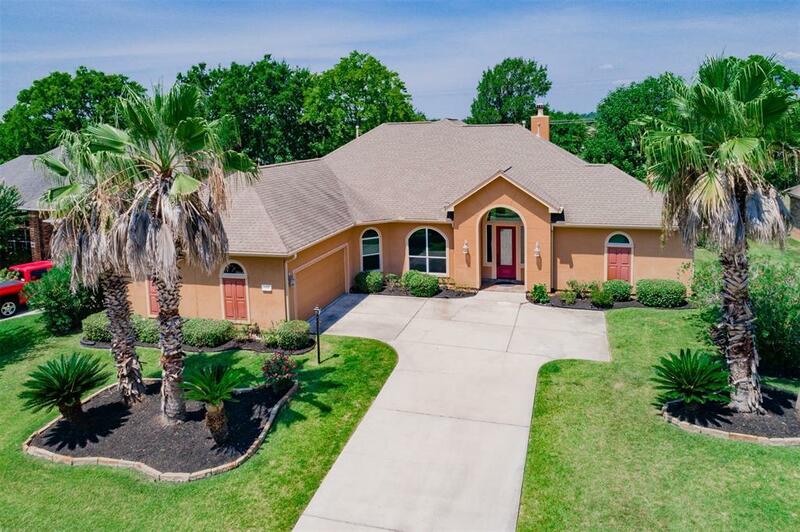 This home easily works as a 2 master arrangement; both offer views of the golf course and both have generously sized baths complete w/ their own laundry room! The 3rd bedroom would also work well as study or possible living area for the 2nd Master. So many options in this easy plan. Island kitchen with beautiful granite & tile floors offers unique wall of cabinetry providing pantry room galore. 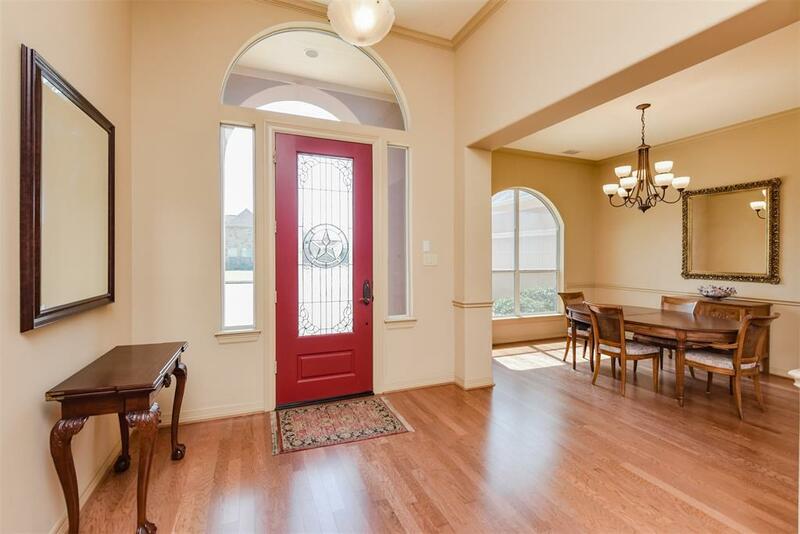 Large breakfast, formal dining & expansive covered patio - all open & accessible for entertaining ease. Original Owner, 2.5 Car Garage is the icing on the cake!